Holiday shopping is easy when you do it at the University Store. Visit this one-stop shop to get gifts for every person on your list. 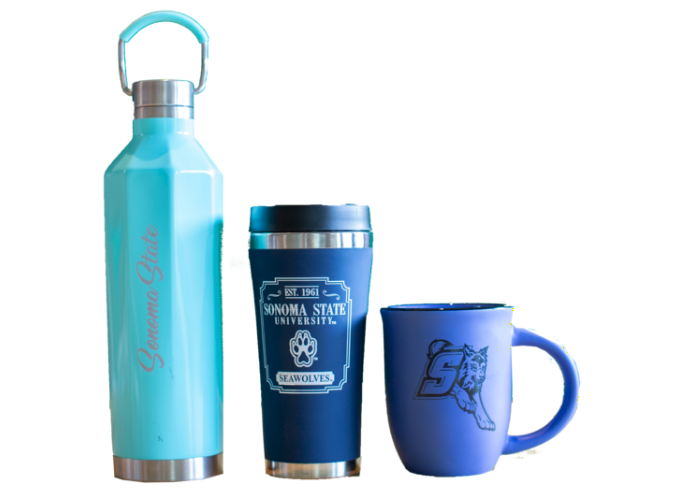 Spread some holiday cheer and SSU spirit with these gift ideas that are sure to impress. Show your friends some love with a gift they’ll actually use. 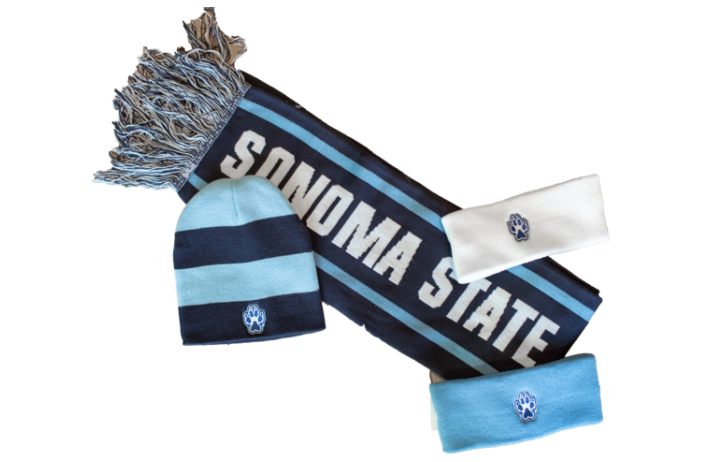 Sonoma State’s winter gear is perfect for keeping warm on the chilliest days of the season. Your parents will never get tired of repping Sonoma State gear, and coffee mugs are a classic gift. 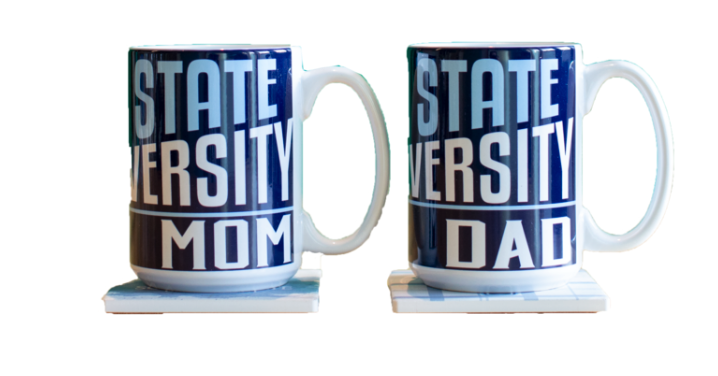 They’ll love the Sonoma State University Mom or Dad mug. For any other family members, festive ornaments and hats will make anyone on your shopping list happy, from uncle to grandma. This is a gift that anyone would be excited for AND they can actually get some use out of it! If you’re shopping for the practical and on-the-go person in your life, gift them a new travel tumbler, water bottle or mug. Don’t forget about the furriest (and most loved) member of the family! Make your pup’s tail wag with an adorable Sonoma State bandana or shirt. Happy Holidays Seawolves! For more information on the University Store, visit the website.